We offer various alternatives for application development on the highly popular Apple iPhone platform, ranging from simple games to advanced applications.We provide a complete and integrated process covering development, testing, debugging, and promotion of all your iPhone applications. We are experts in providing wireless solutions, wireless entertainment and Internet-based Blackberry Smartphone applications and Blackberry enterprise solutions. 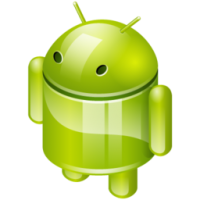 We develop advanced mobile applications such as location-based tools, travel guides, games, and utility applications using Android, an operating system for mobile devices. We develop J2ME-based mobile applications. Our clients are spread across geographies such as North America, European Union, and Asia. We are experts at creating MIDP applications (MIDlets) and incorporating multi-media into MIDP-based applications. 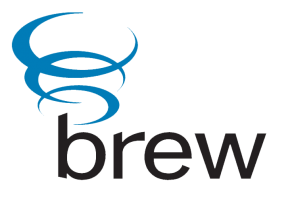 We develop cutting-edge mobile solutions using BREW (Binary Runtime Envirnoment for Wireless). Our team has proven expertise in developing standalone application, voice/text messaging, promotional advertisement applications, games development and XML data-based application solutions. 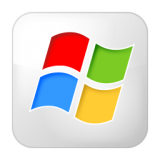 We develop a variety of mobile applications for Windows Mobile. We can help you expand your mobile applications' user base by ensuring that your applications are available on Windows mobile. We develop applications for Symbian devices and also port various applications for phone devices. 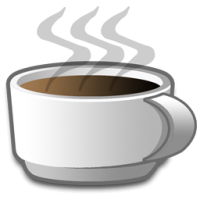 We use Java, C++, OPL, and .Net resources to develop Symbian applications such as security applications, games and multimedia features, GPS applications, and Bluetooth-based applications. 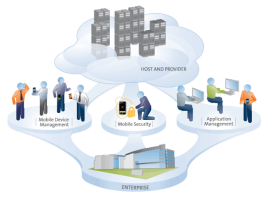 Enterprise mobility enables enterprises to change the way they do business with their employees, partners and consumers. Enterprise mobile applications provide sales staff with updated information about their customers and new ways for field forces to work more effectively. Pigeon Infotech has extensive expertise in custom mobile application software development. Our solutions on all the major handheld and smartphone platforms help our clients achieve a faster time to market with an unmatched cost advantage. We follow the highest standards in the industry for engineering process, product quality, delivery and support. We are experts in providing wireless solutions, wireless entertainment and Internet-based Blackberry Smartphone applications and Blackberry enterprise solutions. Our Blackberry Application developers' team can create world-class applications and design optimized web services, applications, games for BlackBerry Smartphones by using sophisticated development tools. We develop J2ME-based mobile applications. Our clients are spread across geographies such as North America, European Union, and Asia. We are experts at creating MIDP applications (MIDlets) and incorporating multi-media into MIDP-based applications. We implement event-driven user interfaces and local data storage on devices using the Record Management System. We develop a variety of mobile applications for Windows Mobile. We can help you expand your mobile applications' user base by ensuring that your applications are available on Windows mobile. All you need to do is get in touch with our experts and they will suggest you a solution that meets your needs, as well as your budget. We develop applications for Symbian devices and also port various applications for phone devices. 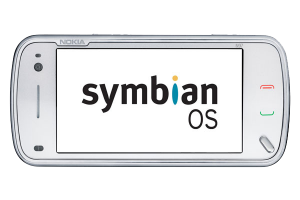 We use Java, C++, OPL, and .Net resources to develop Symbian applications such as security applications, games and multimedia features, GPS applications, and Bluetooth-based applications. We also develop applications based on the UIQ (User Interface Quartz) technology.